Rob Parkman is a speaker & leadership consultant that speaks to over 5,000 people per year across Canada at churches, leadership events, colleges, schools and camps. 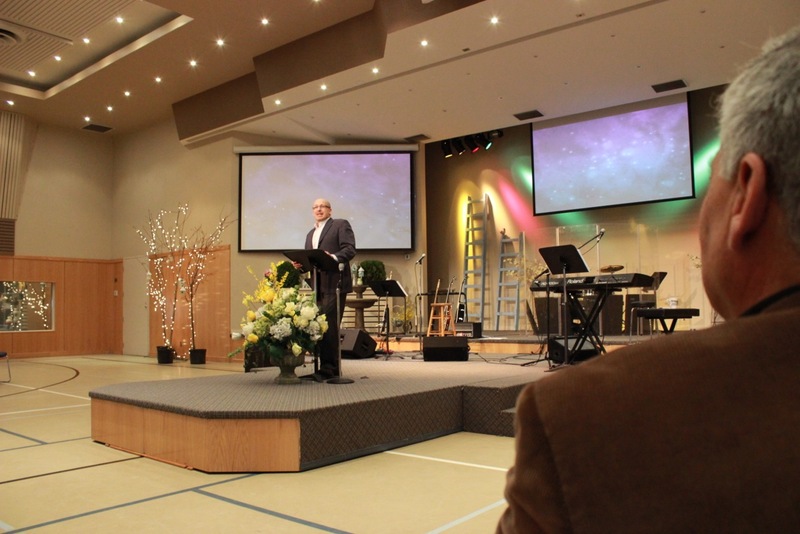 His vision is to see the church renewed and to see leaders raised up and encouraged. Rob has had the opportunity to speak in 16 countries mobilizing people towards their God-given destiny. Rob has earned a Master of Arts degree from the University of Sheffield in England. Rob is also adjunct professor at Christian colleges. Rob blogs on life and leadership at www.robparkman.com. He has previously served as a mission team leader, lead pastor, outreach pastor and college professor. 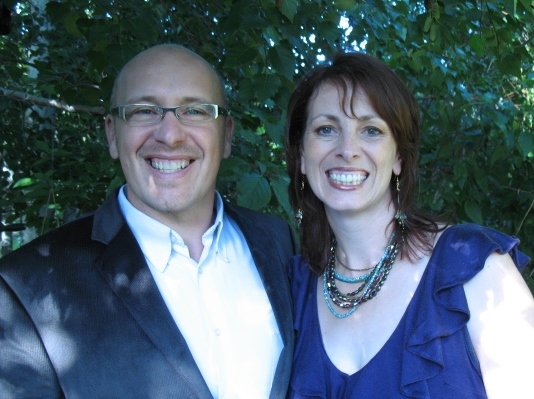 Rob loves to partner in ministry with his wife Camille, a singer/songwriter/worship leader with a heart for worship and revival in the body of Christ. Rob and Camille have three sons with whom they enjoy life together on their acreage in Outlook, SK. If you would like to invite Rob to speak at a live event please send queries to robparkman [at] live [dot] ca.